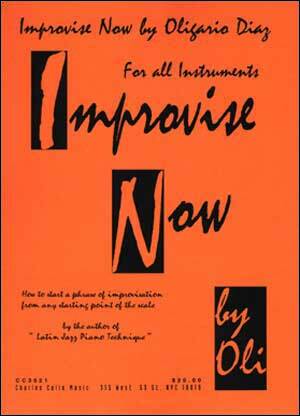 Basic/intermediate. 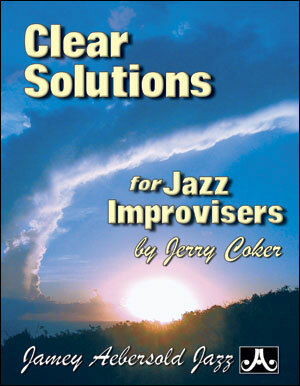 This nearly two-hour long DVD features Jamey at the piano explaining and demonstrating the fundamental techniques used by all great jazz improvisors. 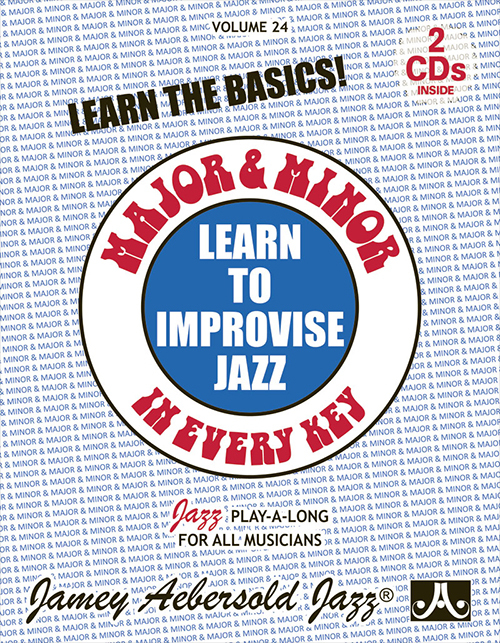 Topics covered include chord/scale relationships, keeping your place, patterns, the blues and pentatonic scales and their application, what and how to practice, articulation, memorizing songs, and much more. 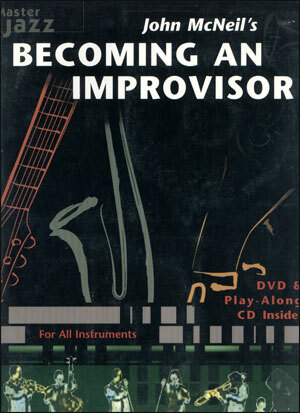 This DVD not only provides the technical information essential to getting started on improvisation but also serves as an overview of the entire creative process in terms that even a non-musician could understand. 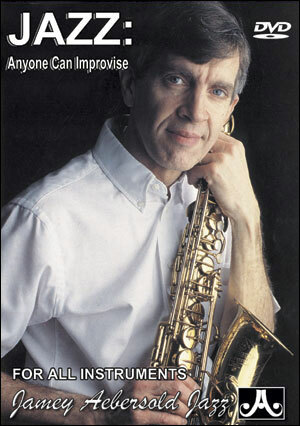 Jamey also provides much needed motivational material and discusses the philosophy of man's need to be creative. A complete presentation! 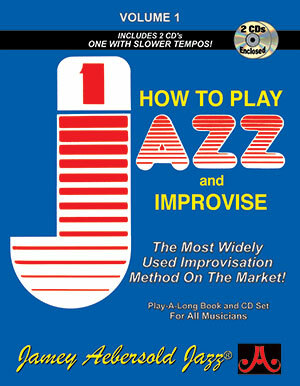 JAZZ: ANYONE CAN IMPROVISE is closely aligned with the world famous Volume 1 "How To Play Jazz" and Volume 24 "Major and Minor" play-a-longs (see "related items" below.) 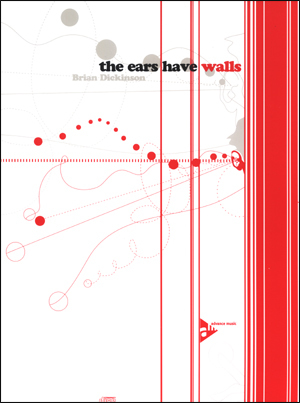 The visual, hands-on demonstration makes their concepts easier to grasp. 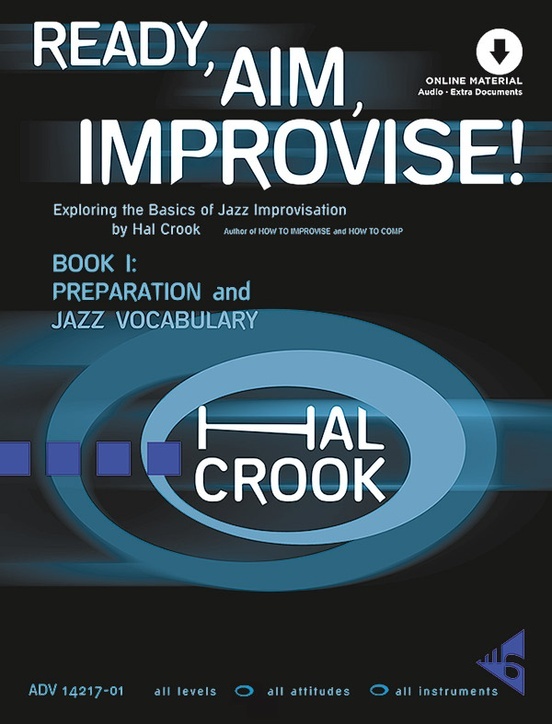 Jamey even plays along with tracks from those two play-a-long volumes, showing proper application of scales to chords and essential practice techniques.